On Nov. 20, 2014, as part of President Obama’s executive actions on immigration, Secretary of Homeland Security Jeh Johnson issued a memorandum directing U.S. Citizenship and Immigration Services (USCIS) to explore options to promote and increase access to naturalization. The memorandum also directed USCIS to consider innovative ways to address barriers to such access, including the inability to pay the naturalization application fees. On Nov. 21, 2014, President Obama established the White House Task Force on New Americans, an interagency effort to develop a coordinated federal strategy to better integrate immigrants into communities and to support state and local efforts to do the same. Comprised of 16 federal departments, agencies, and White House offices, the Task Force is co-chaired by Cecilia Muñoz, director of the White House Domestic Policy Council, and USCIS Director León Rodríguez. The Task Force submitted an action plan to President Obama in April 2015. This report establishes a federal immigrant integration strategy that allows new Americans to contribute to society to their fullest potential. 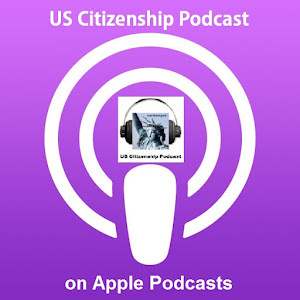 To celebrate Constitution Week and consistent with recommendations of the White House Task Force on New Americans, USCIS has developed a series of initiatives to improve customer service, highlight the importance of citizenship, and support aspiring citizens. According to the most recent estimates by the Department of Homeland Security’s Office of Immigration Statistics, 8.8 million permanent residents (green card holders) are eligible to apply for citizenship. The analysis showed that the median time spent as a permanent resident before becoming a U.S. citizen is seven years. Green card holders who meet all eligibility requirements may apply for citizenship after five years, or after three years if they are married to a U.S. citizen. 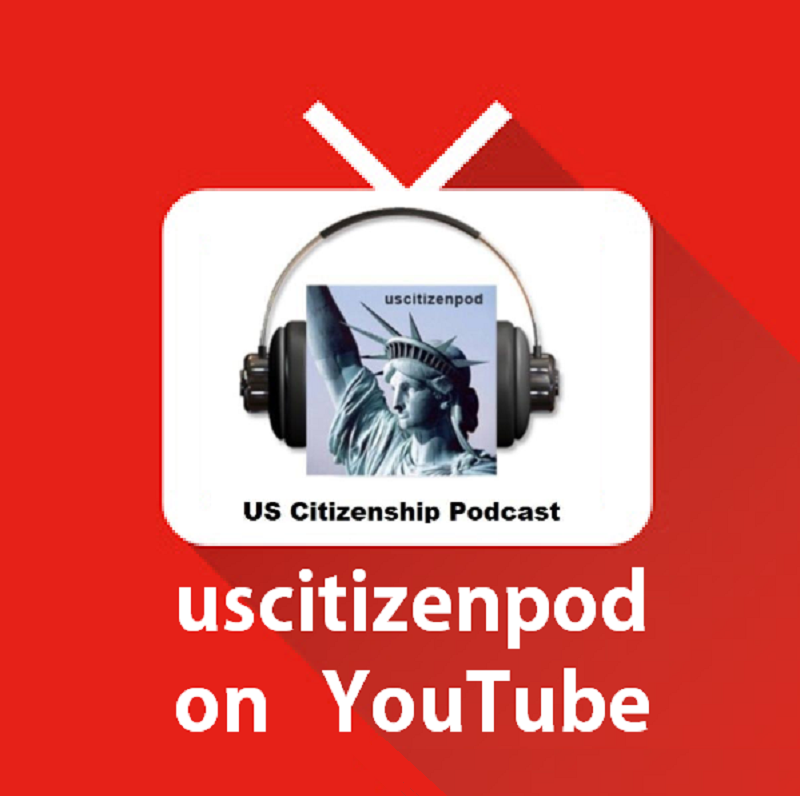 USCIS launched the Citizenship Public Education and Awareness Campaign in July 2015 in an effort to raise awareness about the rights, responsibilities and importance of U.S. citizenship, and provide information on the naturalization process and USCIS educational resources. The campaign began by targeting digital media markets in California, New York, Texas, and Florida. Beginning this month, USCIS will expand the campaign into six additional states – New Jersey, Illinois, Massachusetts, Virginia, Washington, and Arizona. Together, these 10 states are home to 75 percent of the country’s 13.3 million permanent residents. USCIS has also released a new series of print ads in Korean, Spanish and Tagalog, along with new widgets (small, online applications that can be embedded into Web pages or social media sites) in English and Spanish. 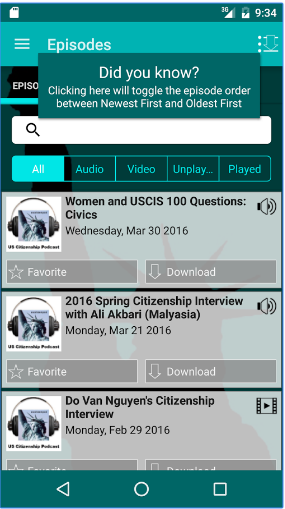 Inform local media outlets about the availability of USCIS radio and video PSAs. 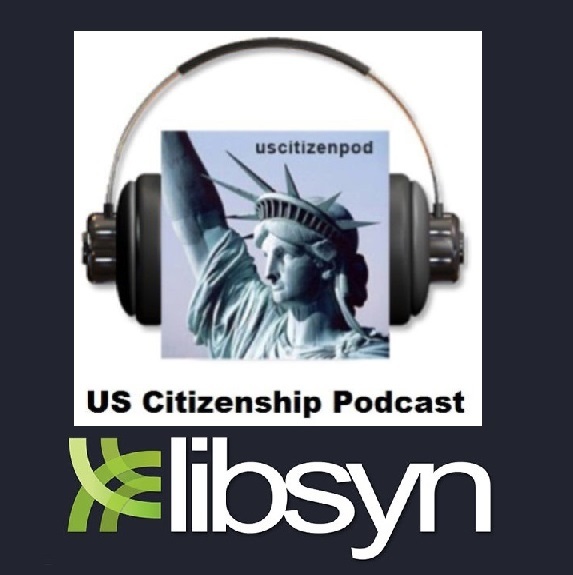 In addition, USCIS will use its Electronic Immigration System to notify permanent residents about their potential eligibility for naturalization (through a pop-up message) when they seek to renew or replace a green card. 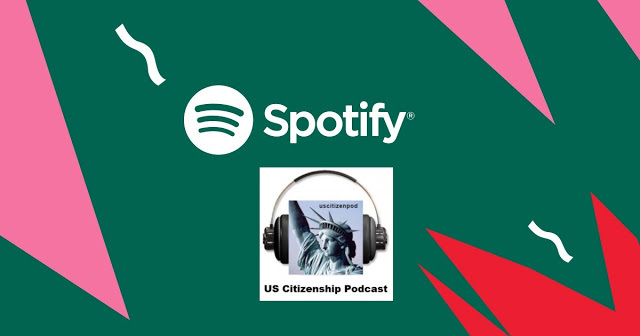 New for Constitution Week this year, USCIS is inviting people to share six-word essays describing what citizenship means to them, using the hashtag #citizenship6. 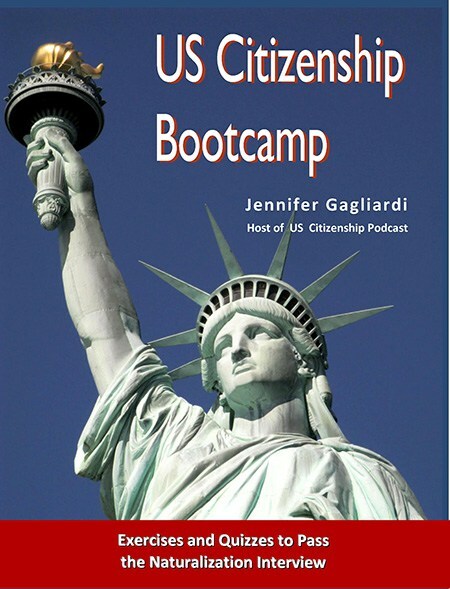 USCIS continues to help build community capacity to prepare immigrants for citizenship through the Citizenship and Integration Grant Program. Today, USCIS announced nearly $10 million in grants to 40 organizations that will help permanent residents prepare and apply for U.S. citizenship. 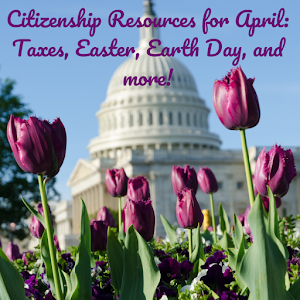 Located in 26 states, these organizations will receive federal funding to support citizenship preparation services for permanent residents through September 2017. 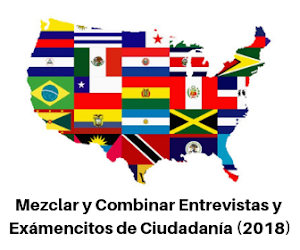 Since it began in 2009, the Citizenship and Integration Grant Program has awarded a total of $53 million through 262 competitive grants to public or private nonprofit organizations in 35 states and the District of Columbia. Now in its seventh year, the program has helped more than 122,000 permanent residents prepare for citizenship. USCIS anticipates that approximately 25,000 permanent residents will receive citizenship preparation services by Sept. 30, 2017 as a result of the fiscal year (FY) 2015 awards issued through the grant program. An additional 12,000 permanent residents will be served under the ongoing FY 2014 program, which continues through Sept. 30, 2016. For a full list of 2015 award recipients, visit uscis.gov/grants. Since local communities play a critical role in welcoming and assisting immigrants, USCIS relies on state and local municipal partnerships to help educate immigrants about naturalization and lawful immigration. Through these partnerships, USCIS provides information and resources to support outreach and engagement, training and technical assistance, and citizenship education in communities. Today, USCIS announced new partnerships with Houston and Seattle and renewed partnerships with Chicago and theMetropolitan Government of Nashville and Davidson County, Tennessee. With these announcements, USCIS now has a total of eight municipal partners. 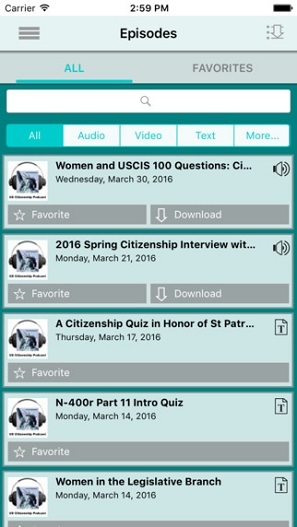 Under these partnerships, USCIS has distributed more than 300,000 copies of educational materials on citizenship and the unauthorized practice of immigration law; established 330 citizenship corners in municipal facilities; conducted more than 20 naturalization information sessions; provided training on the naturalization process to library and other municipal staff members; aired USCIS educational videos and public service announcements on public broadcast stations; and conducted naturalization ceremonies at local government venues. USCIS is also committed to supporting the White House’s Building Welcoming Communities Campaign. Welcoming communities are cities, counties or towns that strive to bring immigrants, refugees and U.S.-born residents together to create a positive environment for all. A key recommendation of the Task Force on New Americans’ action plan was to launch a campaign to support existing efforts and encourage additional communities to develop integration strategies tailored to their needs. As part of this effort, USCIS will provide technical assistance on citizenship education and outreach, and guidance on avoiding immigration services scams, to communities that commit to the campaign. Citizenship plays a critical role in immigrant integration. 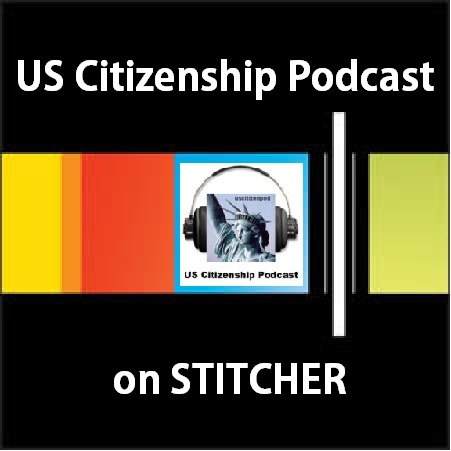 Recognizing the inherent value of citizenship to our nation, USCIS seeks to support aspiring citizens through a variety of customer service enhancements. On Sept. 19, USCIS will begin accepting and processing credit card payments for thenaturalization application and biometrics fee. Until now, the fees could only be paid with a check or money order. Many permanent residents who are eligible for citizenship may find it more convenient to pay naturalization fees using a credit card. In agricultural and rural communities that have significant numbers of immigrants but are not located near a USCIS office, distance can be a barrier to completing naturalization and other immigration processes. In response, USCIS will enter into a formal partnership with the U.S. Department of Agriculture for the Farm Service Agency to provide temporary office space for USCIS officers in such communities. Services will include biometrics collection, interviews for applications or petitions, informational appointments, and general presentations on immigration benefits. This pilot project will help USCIS evaluate whether it can better serve customers in these communities through this kind of an arrangement. Earlier this month, USCIS also began live question-and-answer sessions on Twitter for customers to ask USCIS experts non-case specific questions. 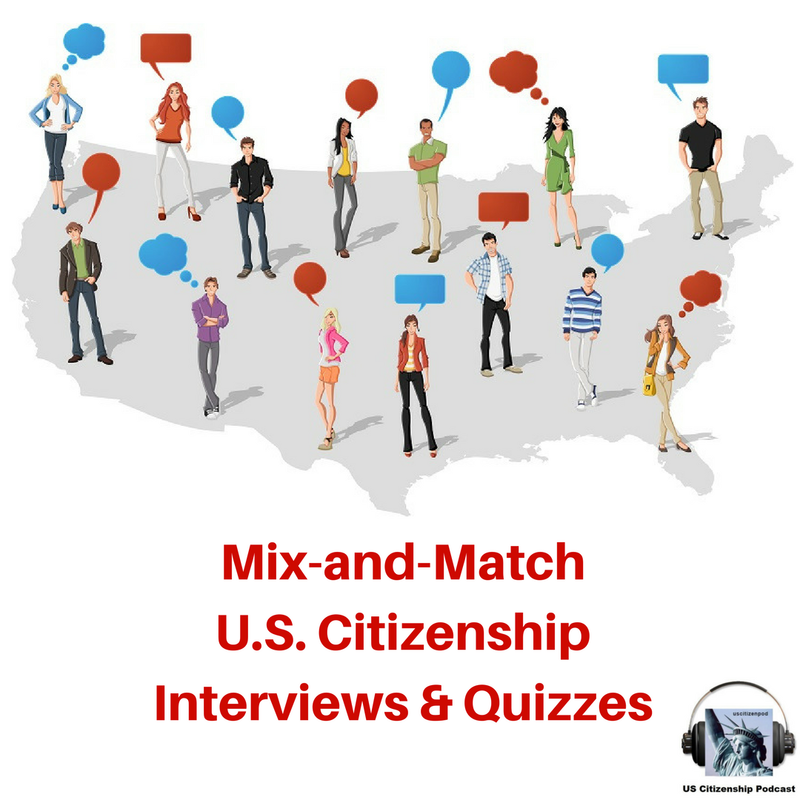 Through the myUSCIS service, USCIS will develop new tools to help permanent residents prepare for the naturalization process, locate English and citizenship classes, determine naturalization eligibility, apply for naturalization, and much more. As an initial effort, a new interactive practice civics test is available in English, with other languages to follow. 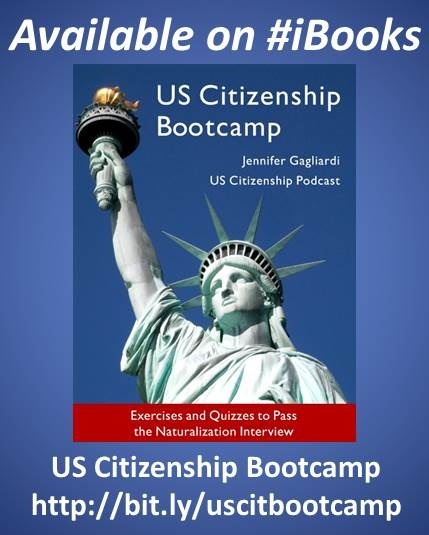 The practice test will help individuals prepare for the civics portion of the naturalization test. Individuals can also find English language and citizenship preparation classes in their local area using a new online class locator. In 2016, USCIS plans to offer applicants the ability to use myUSCIS to prepare and e-file Form N-400, Application for Naturalization, and Form N-600, Application for Certificate of Citizenship. 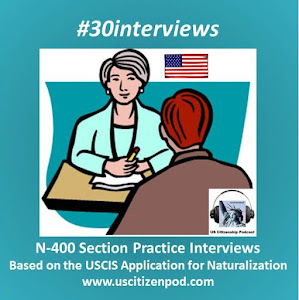 In addition, USCIS is working with other members of the Task Force on New Americans to expand the services and information provided to new citizens at naturalization ceremonies. 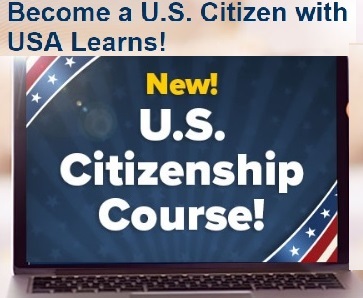 For example, new citizens will now receive information from the Corporation for National and Community Service on volunteer service opportunities, and soon from the Small Business Administration on federal resources available to entrepreneurs, as well as the Department of Labor on training opportunities and worker rights. As part of Constitution Week (Sept. 17-23) and in honor of Constitution Day and Citizenship Day (Sept. 17), USCIS will welcome more than 36,000 new citizens in more than 200 naturalization ceremonies across the country. During this week, museums, libraries, landmarks and national parks will provide the backdrops for our celebration of citizenship and the achievements of our newest U.S. citizens. USCIS Director León Rodríguez provided congratulatory remarks to 30 new citizens at a Constitution Day and Citizenship Day naturalization ceremony at the National Archives in Washington, D.C., on Sept. 17. Read the list of featured ceremonies. USCIS also announced today a renewed partnership with the U.S. Department of the Interior’s National Park Service (NPS) to enhance the meaning and stature of citizenship ceremonies. USCIS and NPS first signed the agreement in September 2006 to connect America’s newest citizens to national parks throughout the country. These historic and often picturesque sites provide an ideal backdrop for citizenship ceremonies. USCIS has coordinated special naturalization ceremonies at many of the 400 NPS sites around the country, including 8 events as part of USCIS’ 2015 Constitution Week celebration.